Planning a visit is a great way for you to get to know Trueblood Preschool. You can tour the school, meet the teachers and staff, and get firsthand experience of our learning environment. Please email Marcie Roberts, Head of School, at headofschool@richmondfriendsschool.org or call 765-966-5767 to schedule an appointment. We are happy to arrange visits throughout the year. 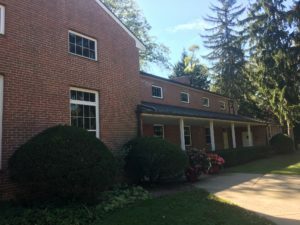 Trueblood is located on the Earlham College campus. 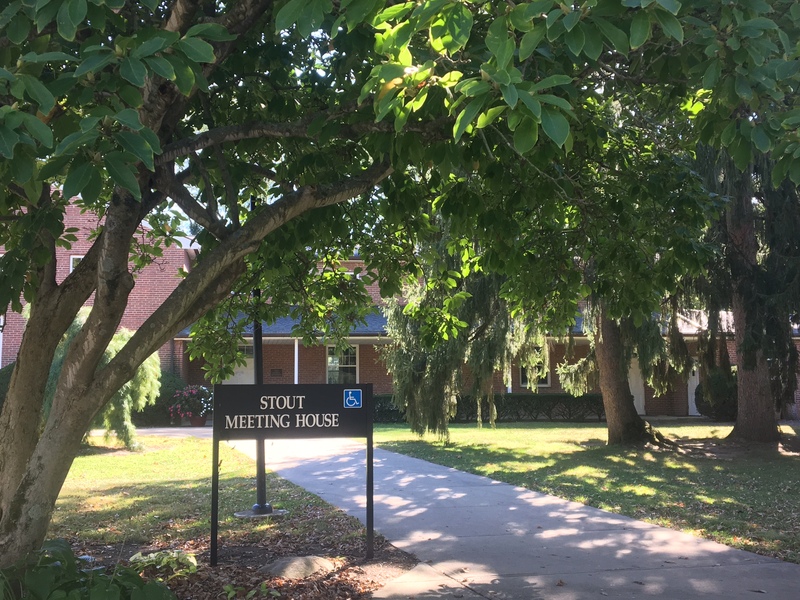 While enjoying the campus, watch for signs directing you to Stout Meetinghouse. See photos below for reference!